Delhi University’s development studies programme has been ranked 16 in the latest QS World University Rankings. The seventh edition of Quacquarelli Symonds’s (QS) analysis was released on March 8. 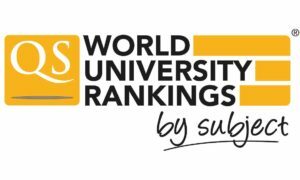 In this edition of QS world ranking, world’s best universities are listed for the study of 46 different subjects based on the subject-specific university performance. 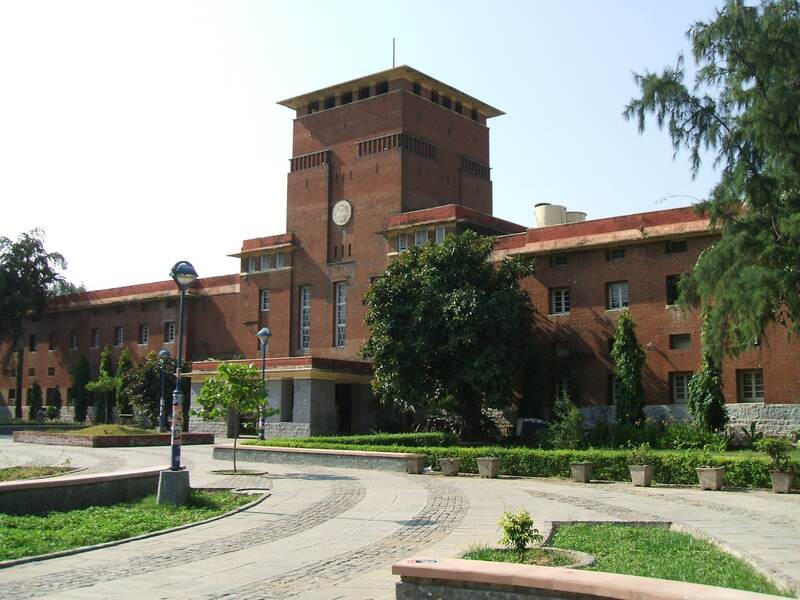 The University of Delhi has better its rank by two places in development studies which now provides India’s top four universities – one more than last year. Indian School of Mines (ISM) improving its category has moved to 24th for engineering – mineral and mining from 51-100 category. Indian Institute of Technology (IIT) Kharagpur has made its debut in the engineering – mineral and mining ranking with 35th position. Indian Institute of Technology Delhi (IIT Delhi) ranked 49 for electrical engineering. From last year’s 22, the number of Indian institutions providing top-50 programmes has increased to 28, which is one of Indian higher education’s major highlights this year. India also increases its overall share of places. Last year, its 22 universities were ranked 117 times, taking 1.27% of all available places whereas, this year, its 28 universities are ranked 151 times, representing 1.32% of overall places. QS have also released their QS World University Rankings by Faculty after assessing university performance across five broad groups of subjects: arts and humanities, engineering and technology, life sciences and medicine, natural sciences, and social sciences and management. In the faculty based rankings IIT Delhi is placed at the 71 in the engineering and technology faculty area followed by IIT Bombay at 78 in the same faculty area.